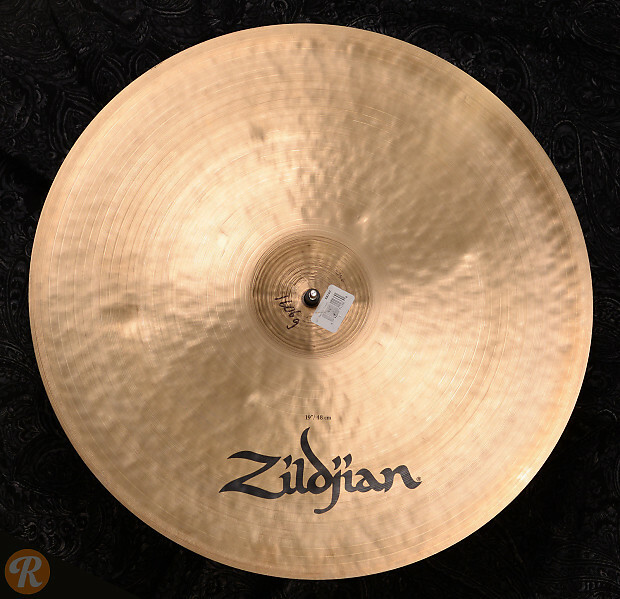 Named after the company's most successful president of the 19th Century, Kerope cymbals are hand-crafted by Zildjian's most experienced cymbal smiths to emulate the look, feel and sound of a vintage cymbal. 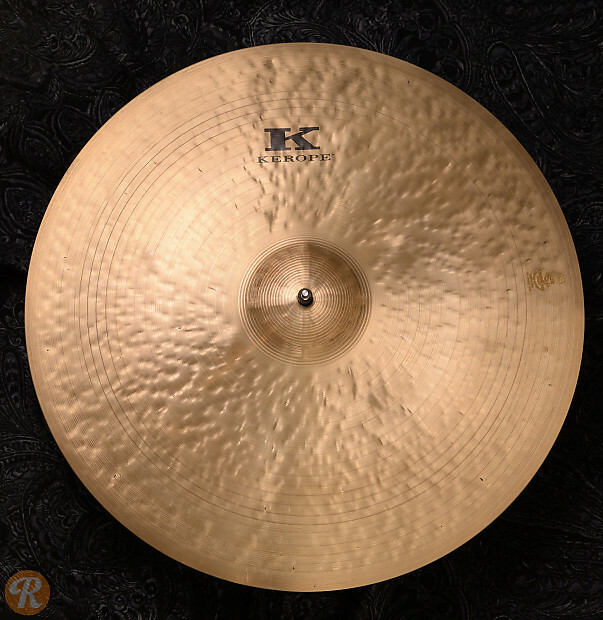 The Kerope series is made in a fourteen-step process similar to the process originated in Turkey; the cymbals are finished with a proprietary patina which provides a warmer, more sedate character and vintage visual aesthetic. Each cymbal features its weight in grams written on the under side of the bell. The Kerope crashes feature a pliant, washy response, atmospheric sustain and dark character.